Thanksgiving is a holiday that revolves around food, but for those suffering with Gastroesophageal Reflux Disease (GERD), getting through the aftermath of Thanksgiving dinner can be frustrating. November 19–25, 2017 is the 18th Annual GERD Awareness Week. According to the NIH, GERD is a very common disorder affecting almost 20% of the U.S. population. Every year around the week of Thanksgiving, the International Foundation for Functional Gastrointestinal Disorders (IFFGD) encourages people experiencing GERD symptoms to consult with their doctor. The IFFGD first designated GERD Awareness Week in November 1999 to increase awareness and educate people about gastrointestinal disorders. 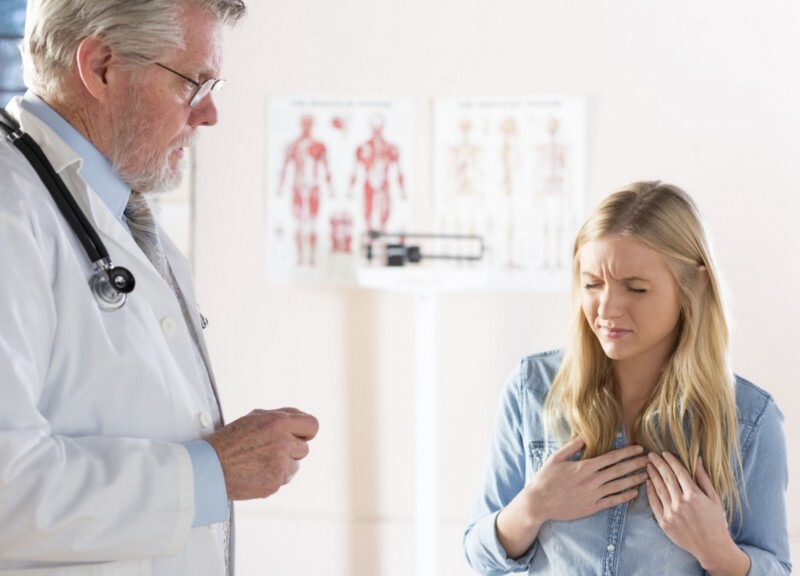 Many know of GERD as a synonym for heartburn, but contrary to popular belief, heartburn is not the only symptom of GERD. According Mayo Clinic, GERD develops as a result of stomach acid flowing back into the esophagus on a frequent basis. The esophageal sphincter is a circular band of muscle around the bottom of esophagus, which controls the flow of food and liquid into the stomach during the digestive process. When the sphincter relaxes abnormally or weakens, stomach acid can flow back up into the esophagus. This constant backwash of acid irritates the lining of the esophagus, often causing it to become inflamed. This esophageal irritation can result in mild symptoms of GERD at least once or twice a week. Without proper management, the symptoms can increase in severity. Nighttime acid reflux can also disrupt your sleep and worsen chronic cough and asthma symptoms. To decrease nighttime GERD symptoms, late nighttime eating should be avoided. A diagnosis of GERD is usually based on the presentation of symptoms alone and should be made by a doctor. Management of GERD usually involves lifestyle changes, and over-the-counter medications may also help. Thanksgiving is associated with overindulgence in high fat foods, desserts, gravies, carbonated drinks, and alcohol. For those that suffer with GERD, avoiding these common triggers is key to ensuring enjoyment of holiday celebrations. Following these tips can help you enjoy Thanksgiving, without the discomfort. If you suffer with GERD, the most important thing to remember about your diet during this holiday is to eat in moderation. Did you know that HealthTap doctors are available 24/7 for you, even during the holidays? 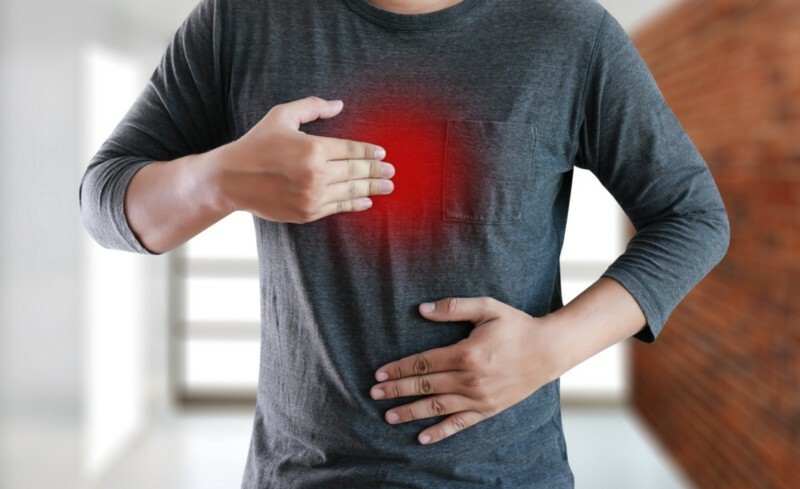 If you are concerned about your health or would like to learn more about GERD, you can browse the HealthTap library or connect with a HealthTap doctor today.